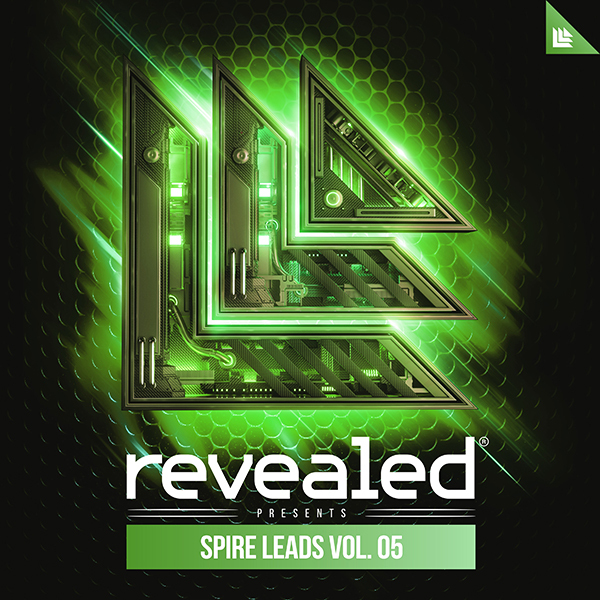 Revealed Drums Vol. 3 is the third edition of our premiere collection of drum sounds to get the signature Revealed sound. Featuring 465 signature drum element sounds within 16 categories, you’ll find a wide variety of kicks, snares, claps, percs, cymbals and more to give you a wide range of sounds to work with. To enhance your workflow, all samples are labeled by their root key, if a discernible pitch was defined. 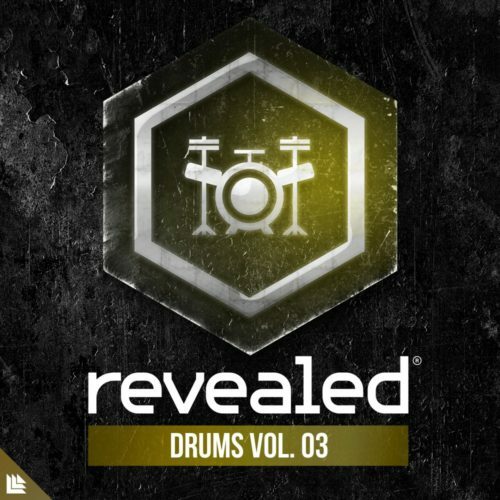 Revealed Drums Vol. 3 is an essential weapon for any Revealed producer’s creative arsenal.